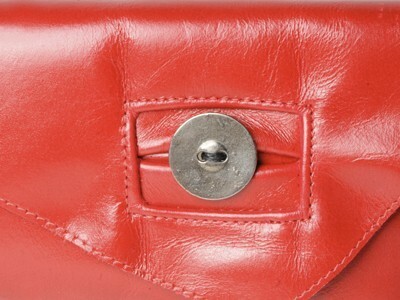 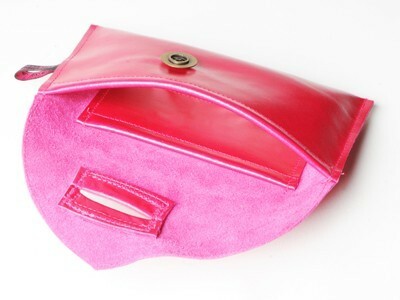 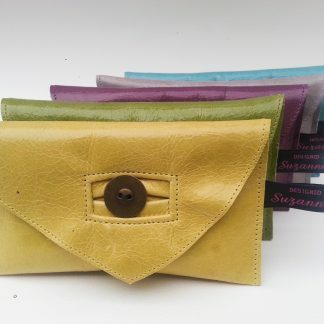 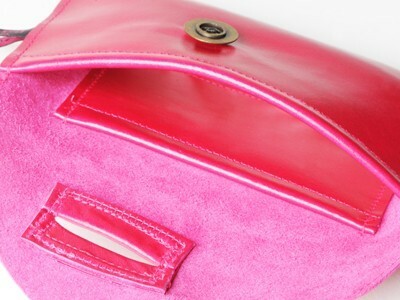 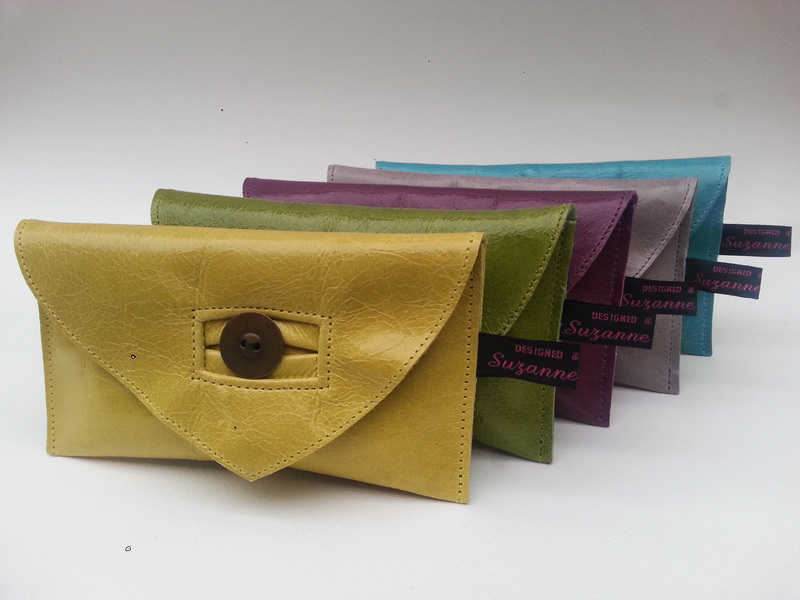 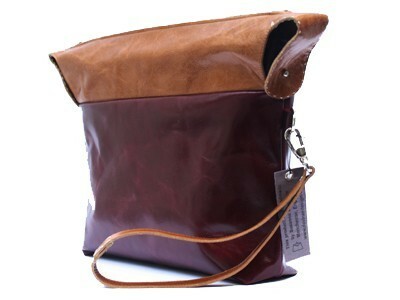 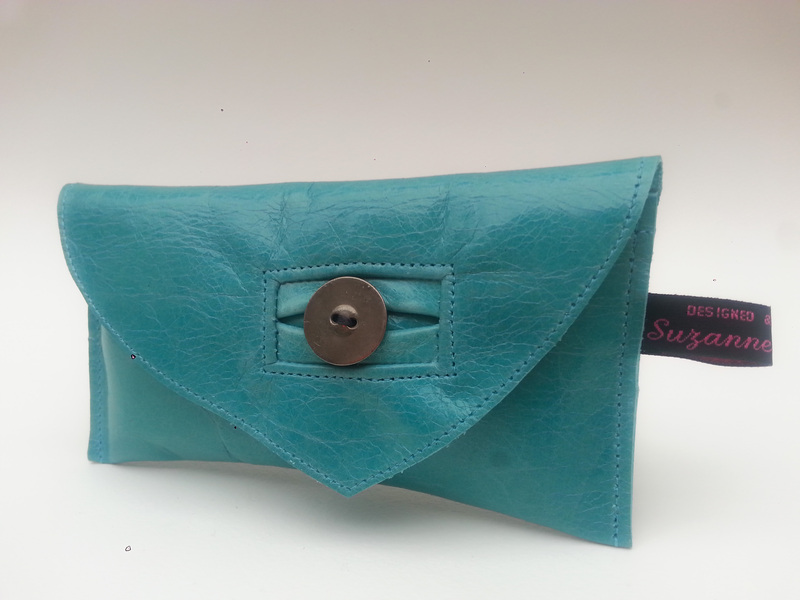 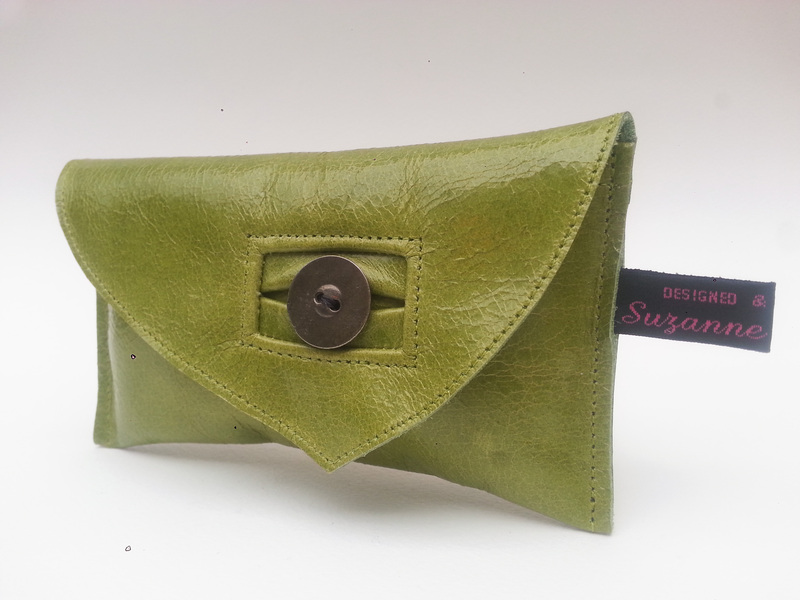 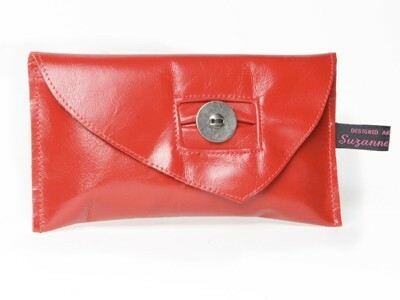 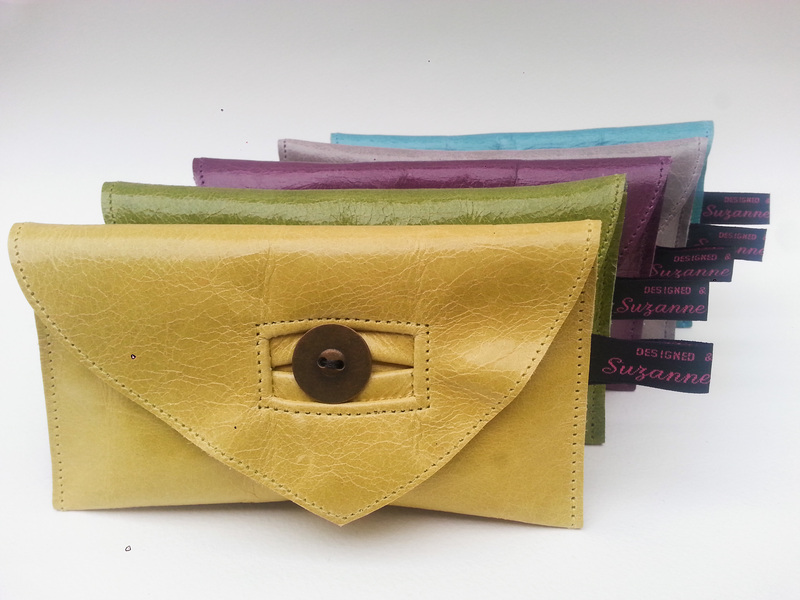 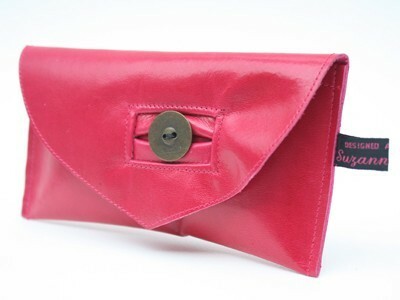 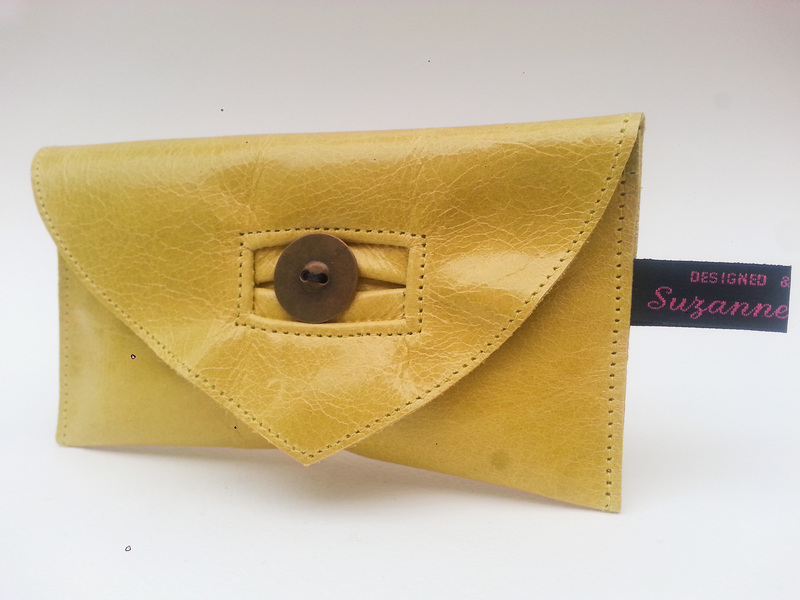 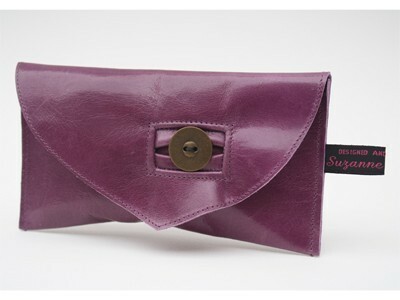 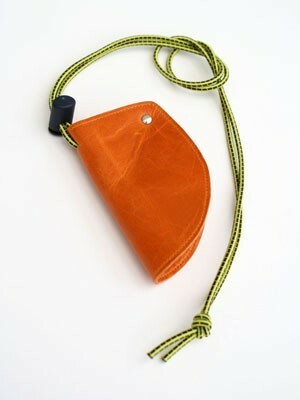 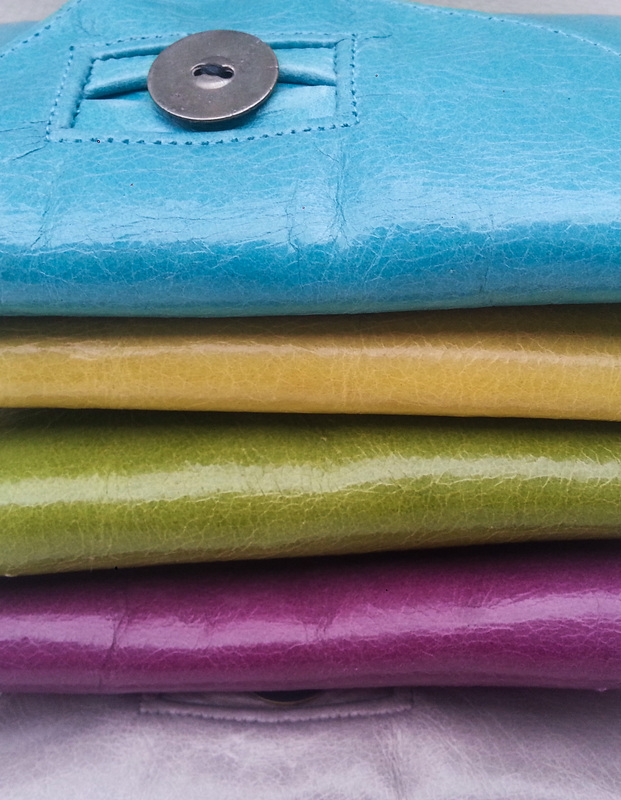 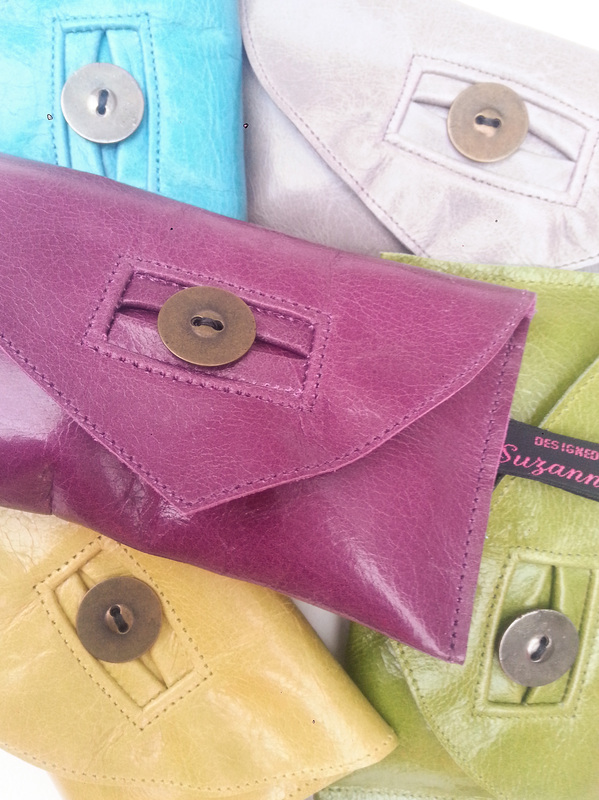 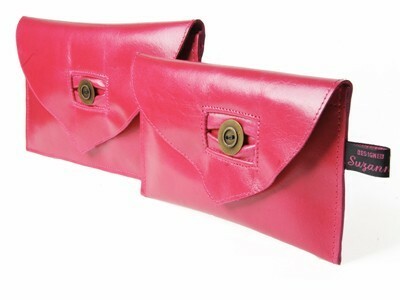 A selection of purses with cardholder pocket inside. 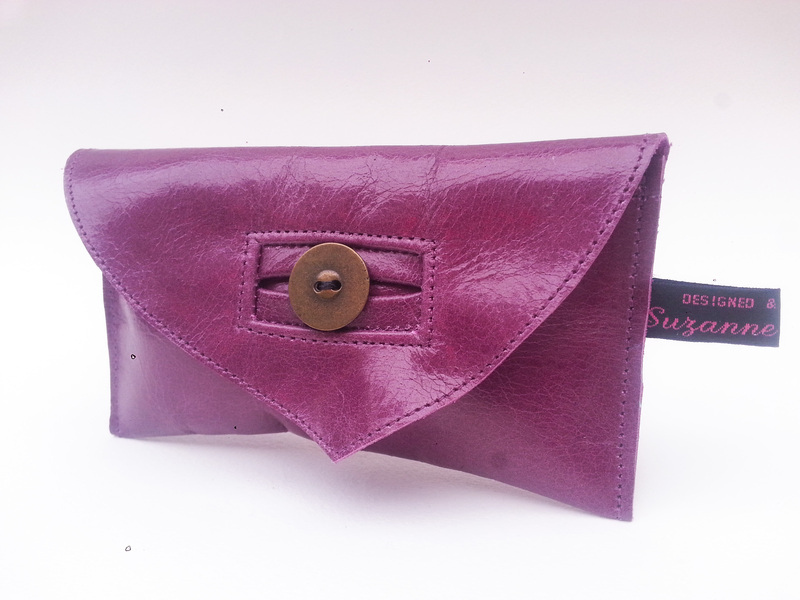 15cm x 10cm. 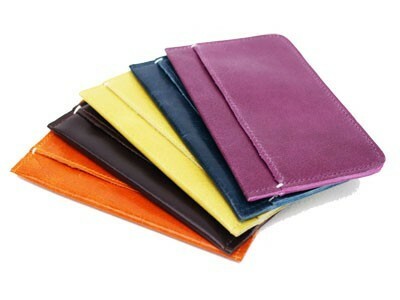 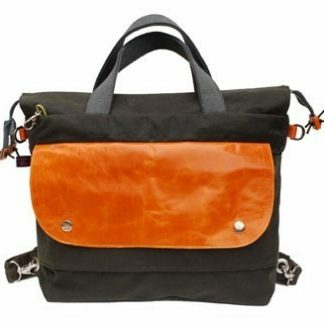 (code: Col1) Please specify colour when ordering.